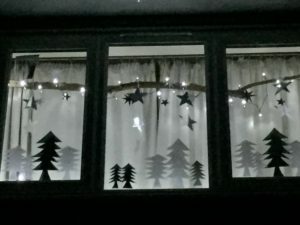 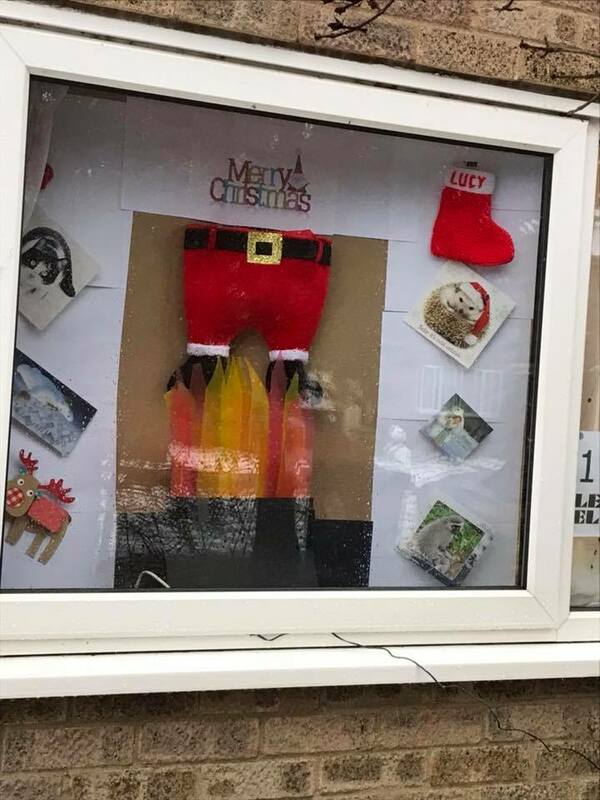 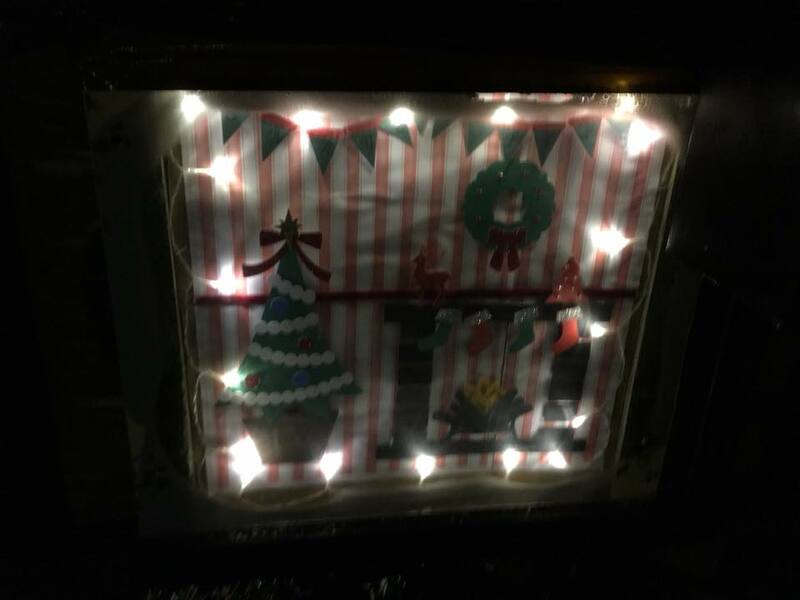 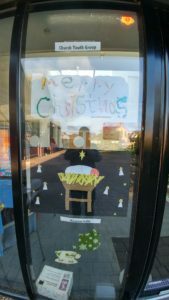 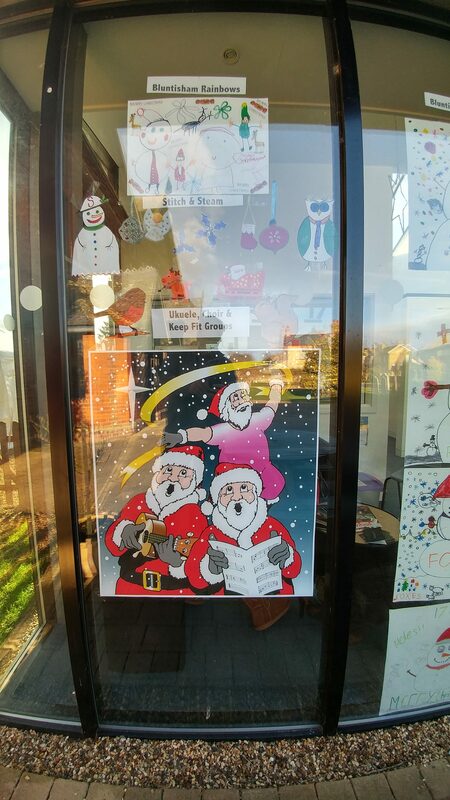 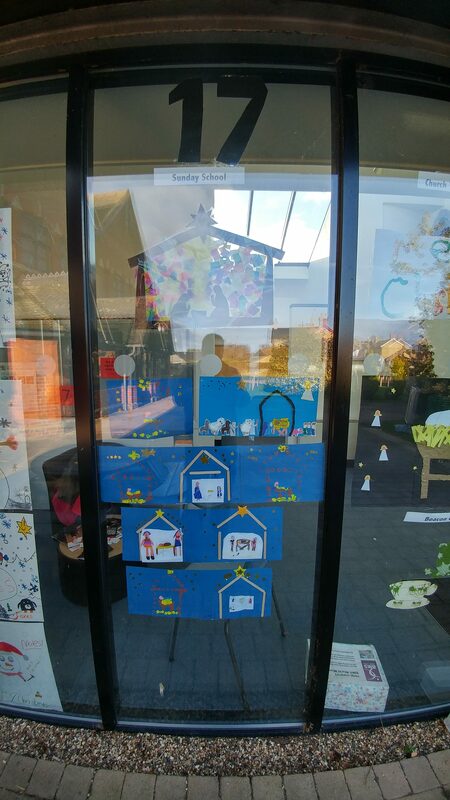 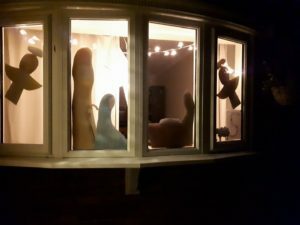 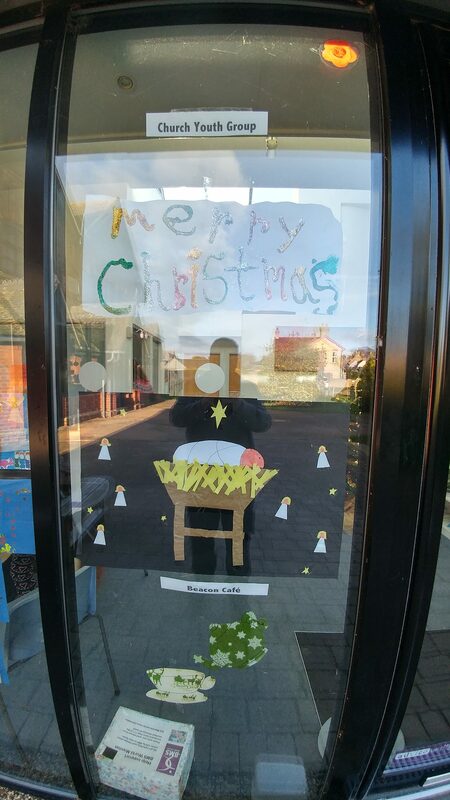 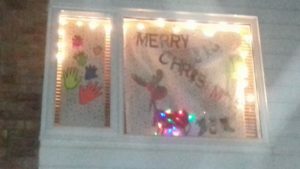 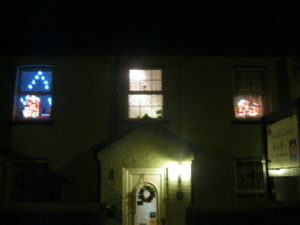 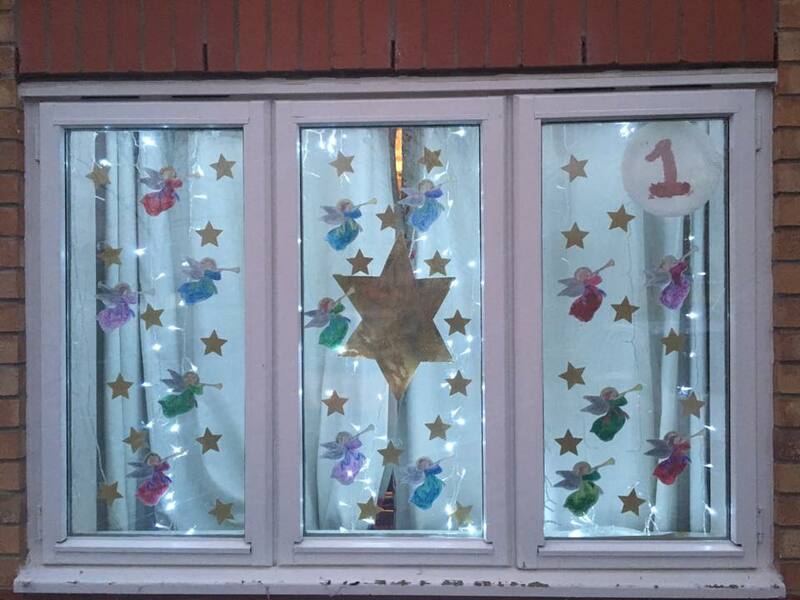 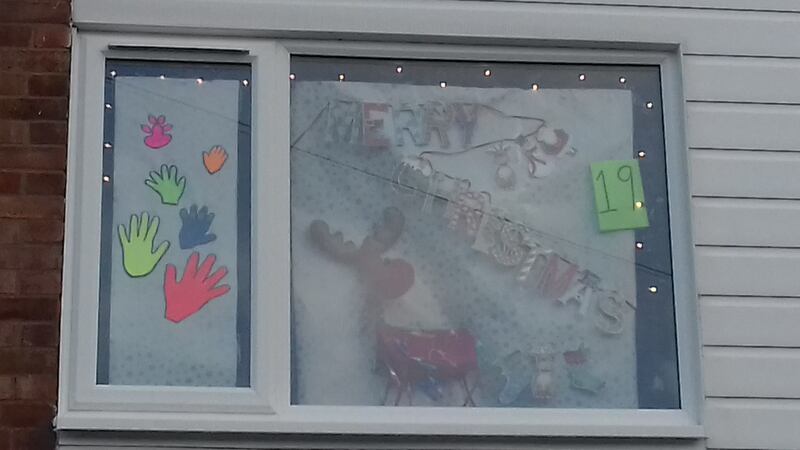 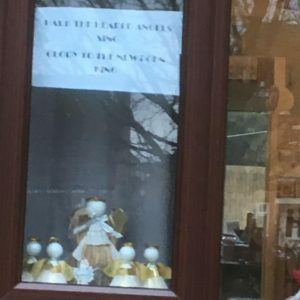 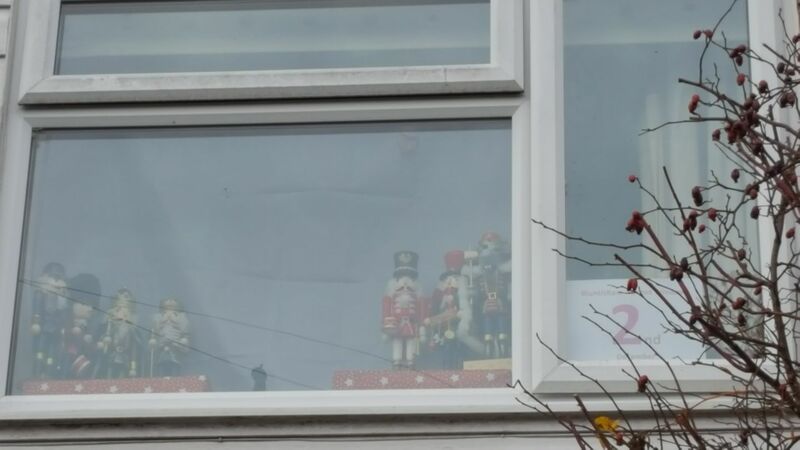 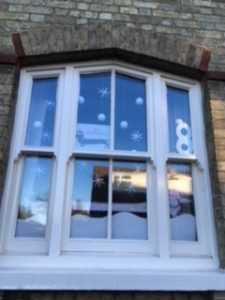 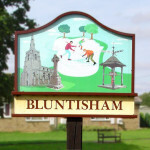 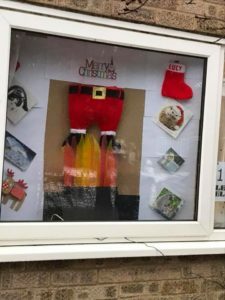 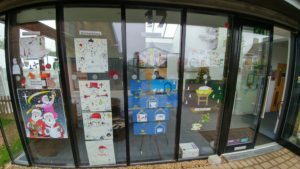 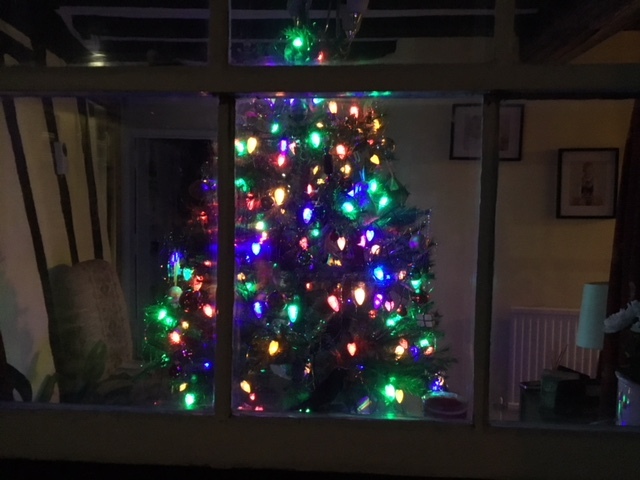 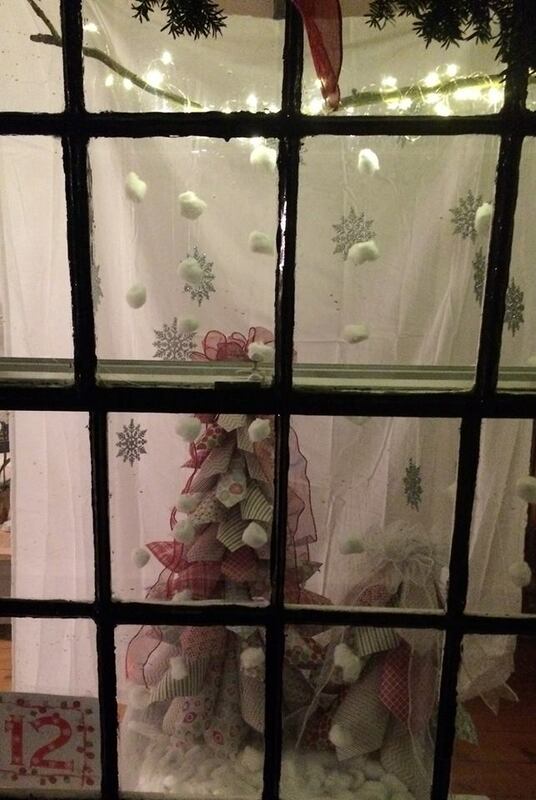 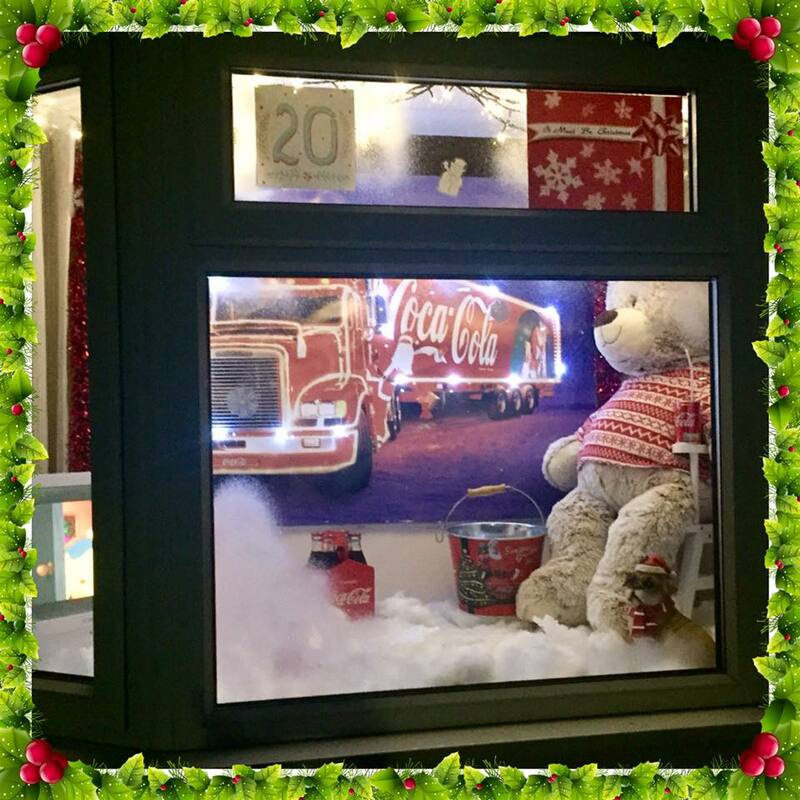 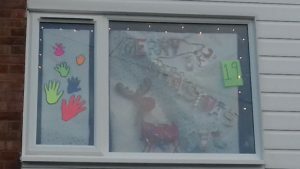 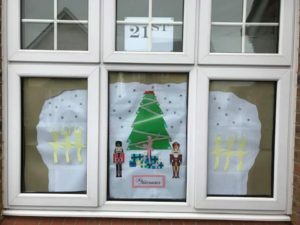 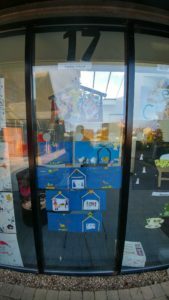 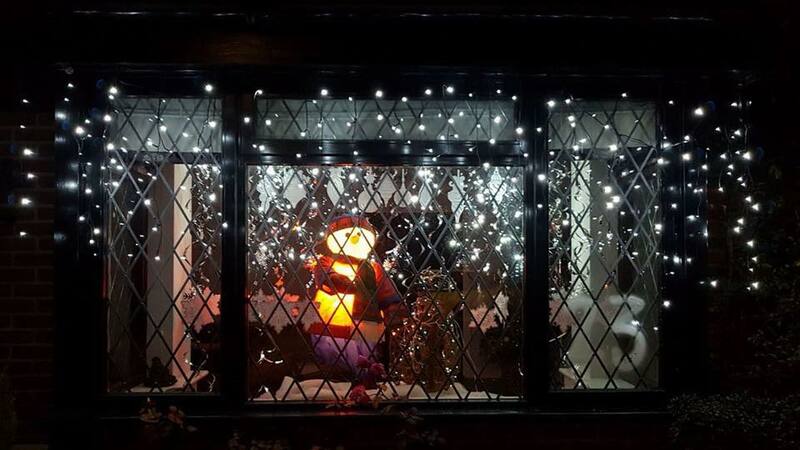 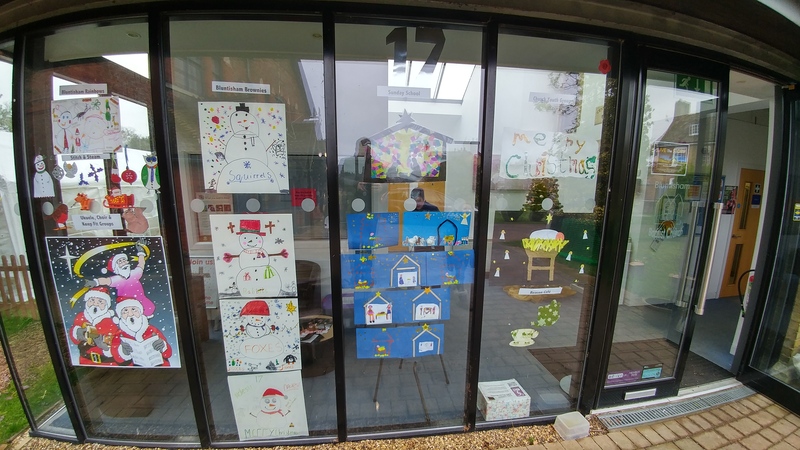 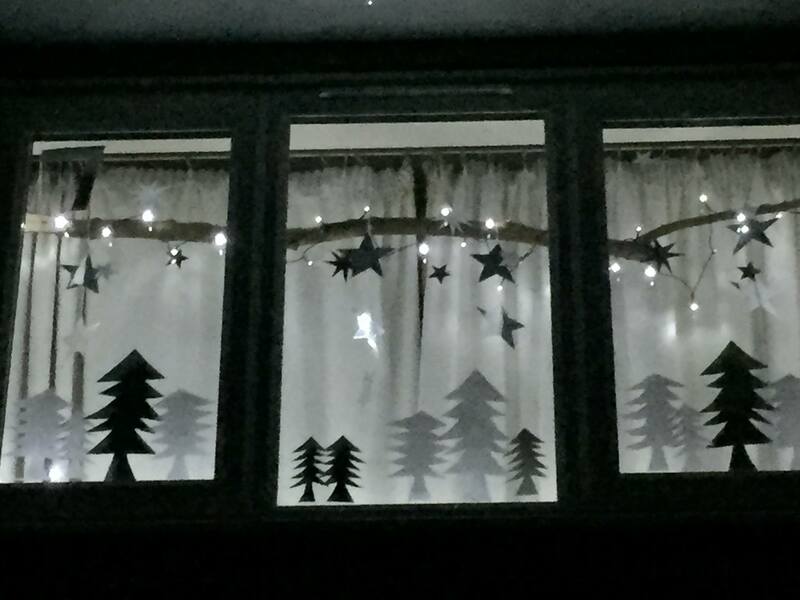 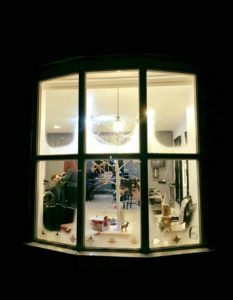 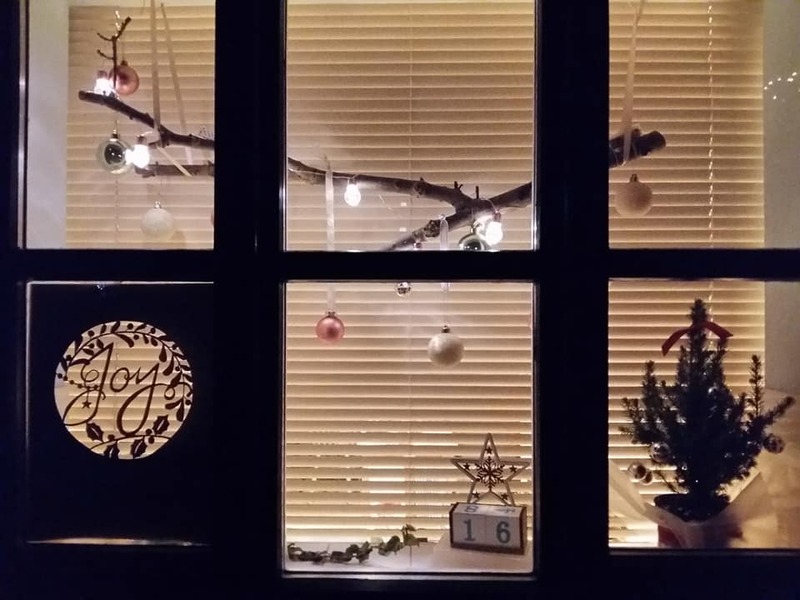 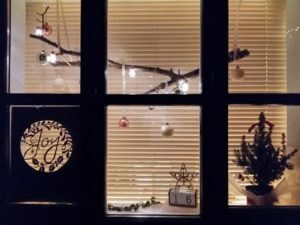 Bluntisham advent window displays so far………………..
much better at night time ….! 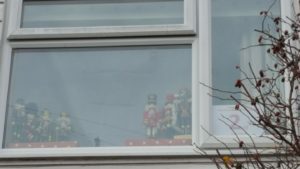 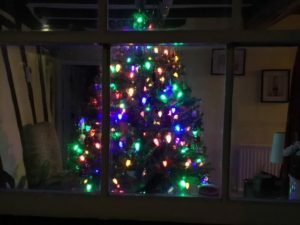 On the 3rd day of Christmas………………..
On the 4th day of Christmas……. 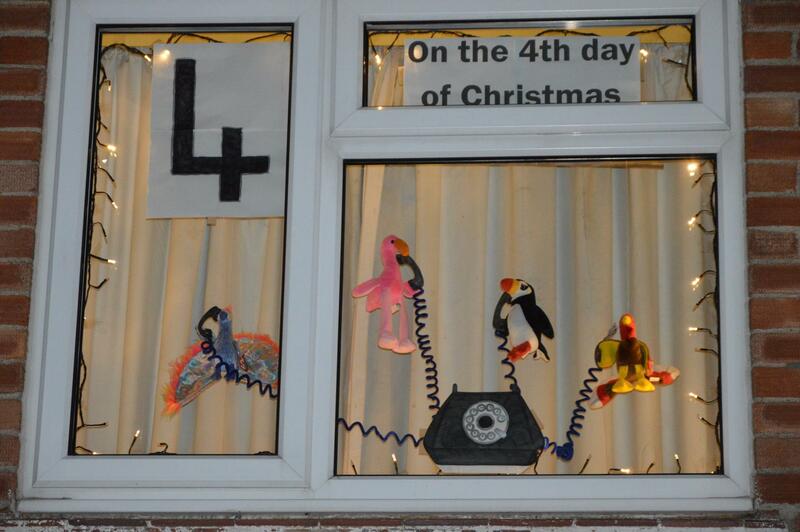 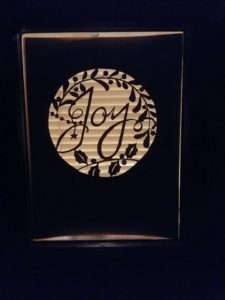 On the 5th day of Christmas……………. 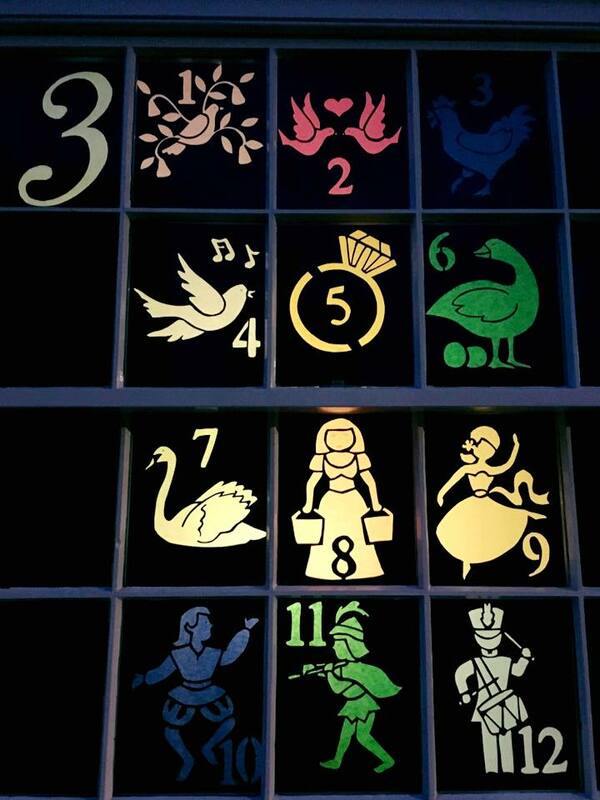 On the 7th day of Christmas…………..
On the 9th day of Christmas…………. 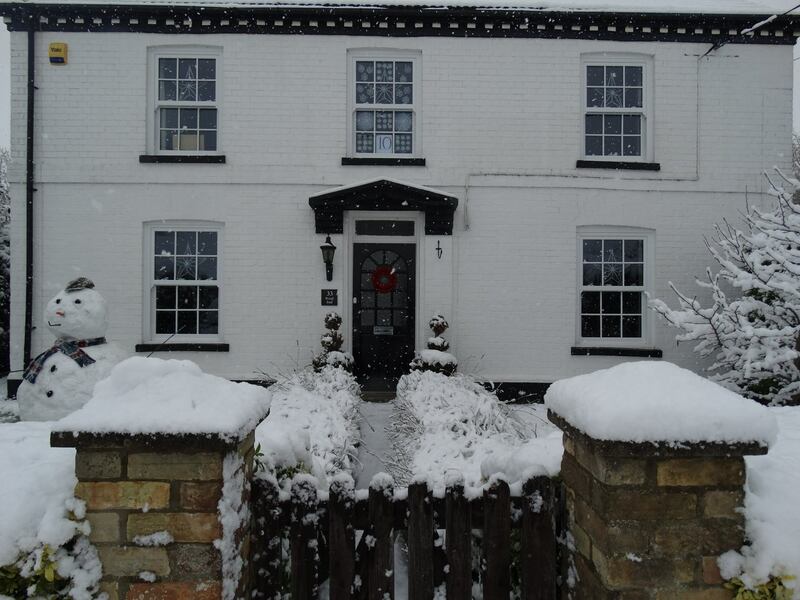 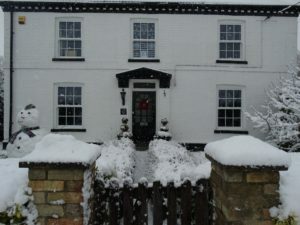 On the 10th day of Christmas……….. and snow too! 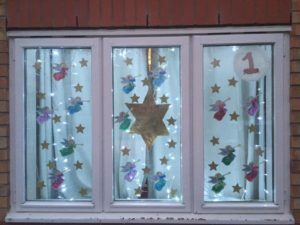 On the 11th day of Christmas…………. 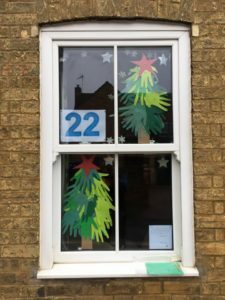 On the 12th day of Christmas……………. 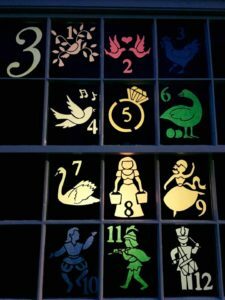 On the 13th day of Christmas…………..
On the 14th day of Christmas ………..
On the 15th day of Christmas…………..
On the 16th day of Christmas …………. 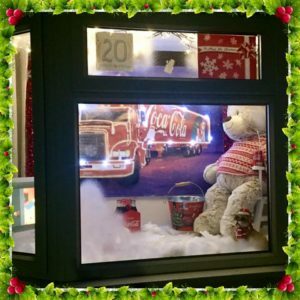 On the 17th day of Christmas…………. 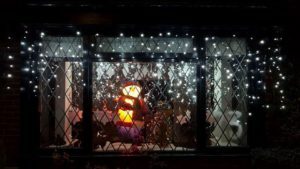 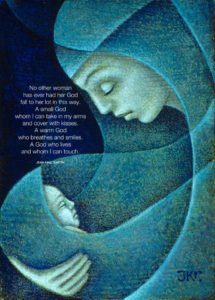 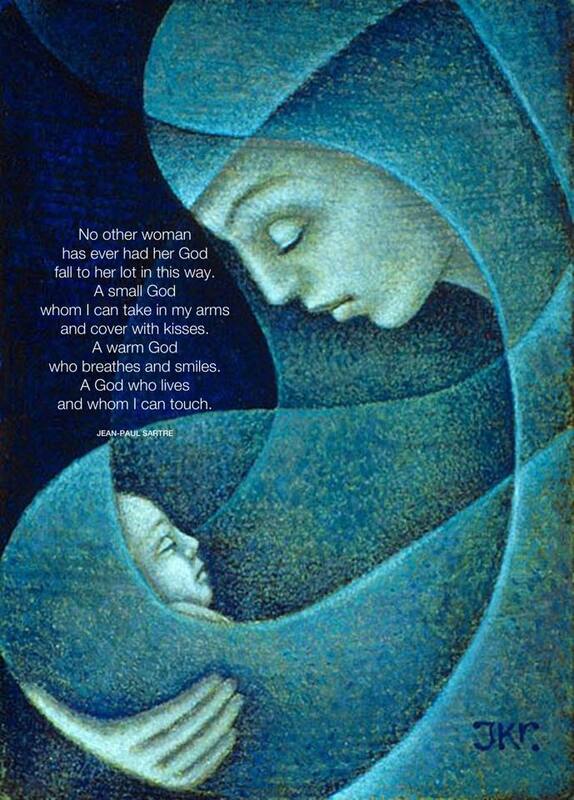 On the 18th day of Christmas…………. 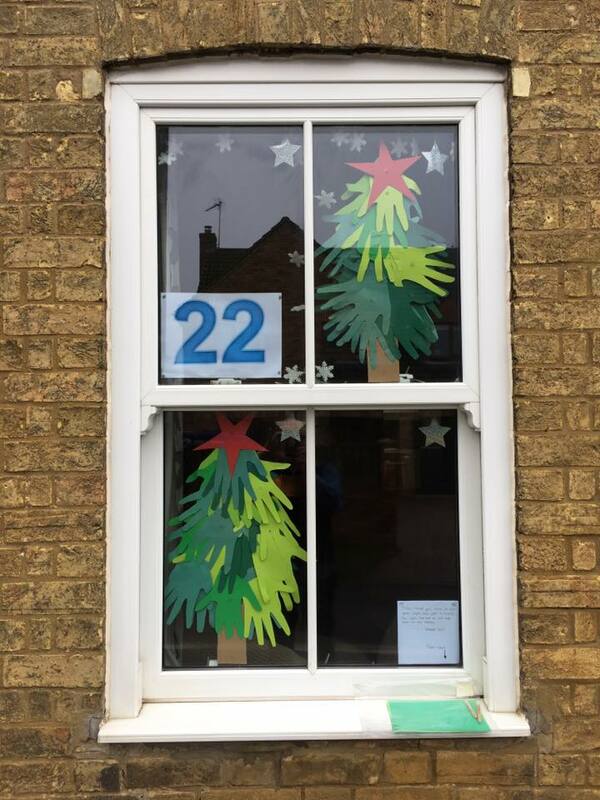 On the 19th day of Christmas…………..
On the 20th day of Christmas ……………. 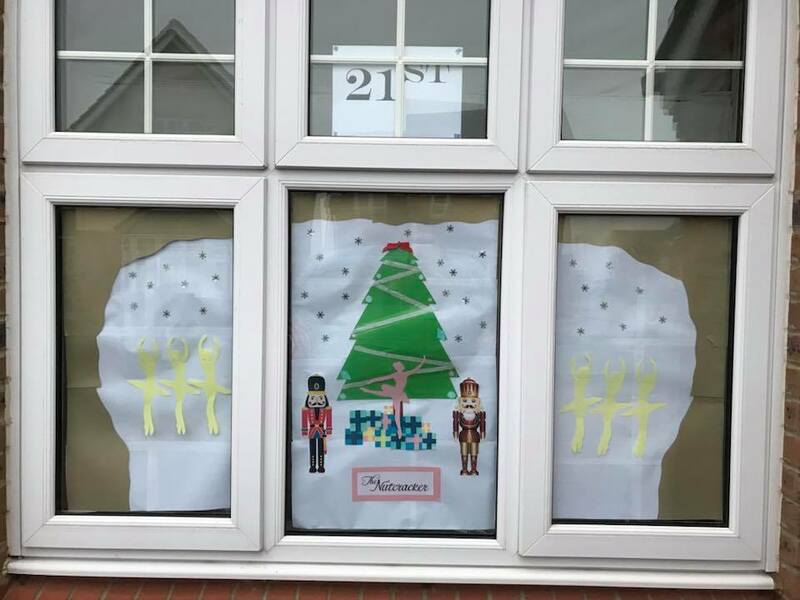 On the 21st day of Christmas…………..
On the 22nd day of Christmas…………..
On the 23rd day of Christmas…………..
On the 24th day of Christmas………….